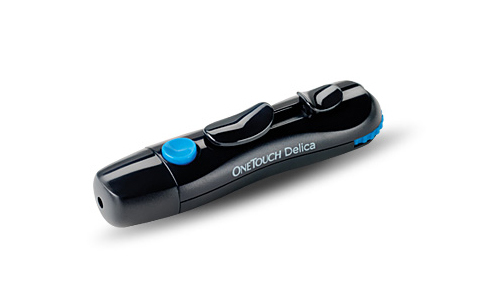 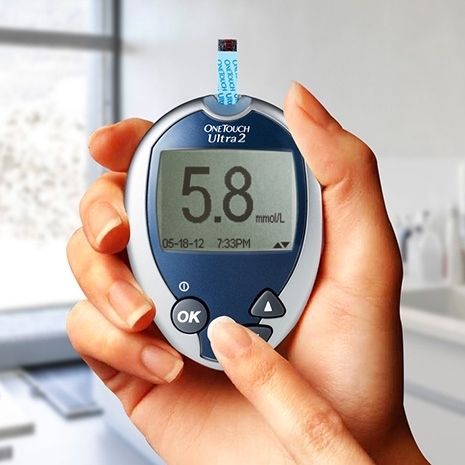 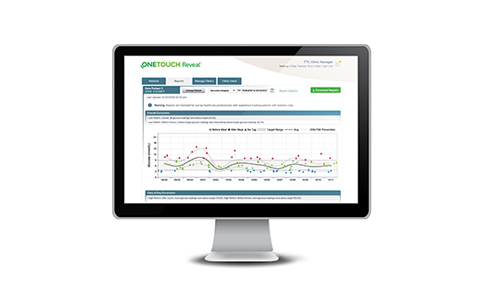 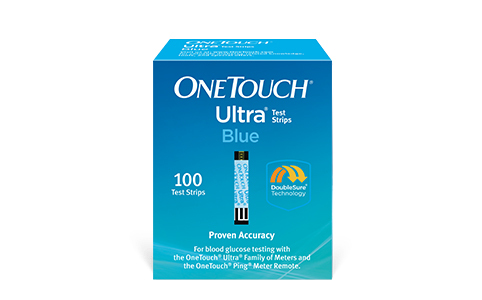 The OneTouch Ultra®2 meter provides a fast and simple way for patients to see the effects of food on their blood glucose results. 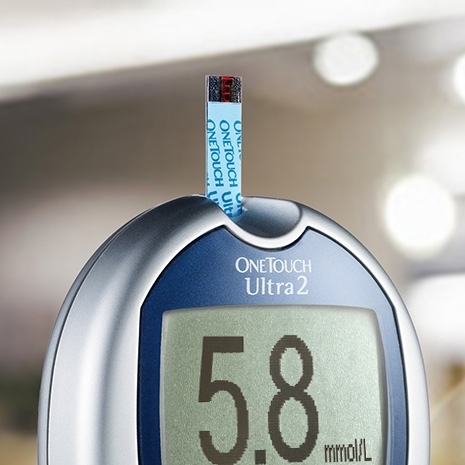 Flagging results before and after meals has been proven to be simple for patients. 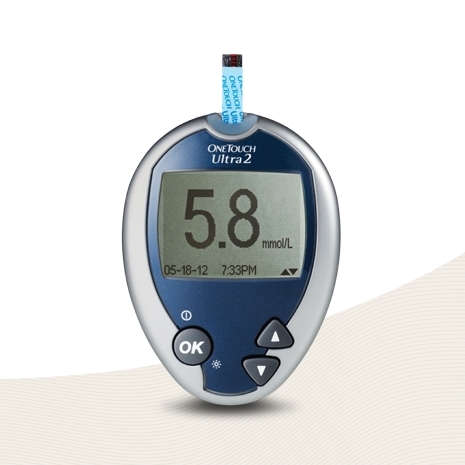 The meter also has a large, easy-to-read display, and provides results in 5 seconds.